Christian beliefs and get back to Christ. This is the belief of parliamentary representative for South Leeward Nigel Stevenson, which he expressed at the National Day of Prayer last Monday, where he was representing the Opposition New Democratic Party (NDP). 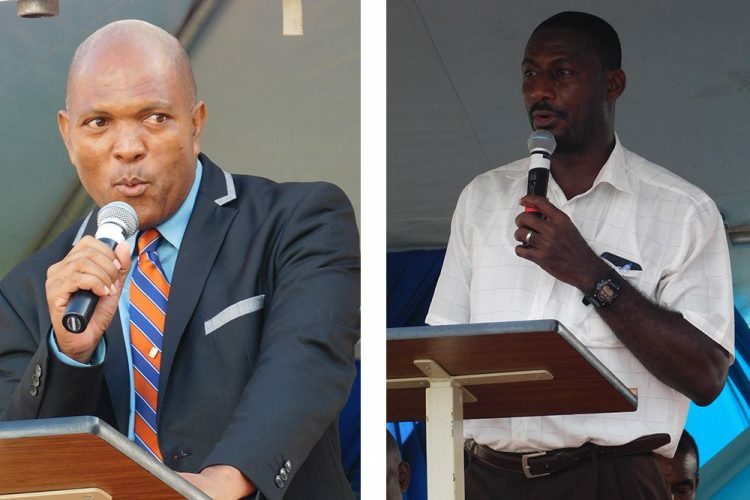 Stevenson, who spoke on behalf of Opposition Leader Dr Godwin Friday, made an analogy between the parable of the âProdigal Sonâ of the Bible and what is happening with Vincentian youths. âLook at what is going on in St Vincent. It is no longer life as we know it anymore. So the far country that we are talking about is not that physical location, but the far country must be a state of mind. Stevenson urged that just as the âProdigal Sonâ came to his senses and returned to his father, our youths should also return to their godly teachings. Also speaking at the National Day of Prayer was Reverend Adolph Davis, superintendent minister of the Methodist Church. He was charged with praying for national security and against crime and violence. Rev Davis prayed that Vincentians, not excluding Christians, would realize their contribution in shaping a materialistic lifestyle. The clergyman then asked God for forgiveness. He prayed for the various stakeholders in the prevention and creation of crime in the country. He prayed that Vincentian leaders would lead with integrity and to uphold godly values and for the conscience of criminals to be reactivated.